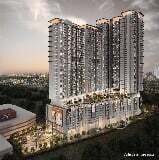 9ine @ Batu 9 Cheras (Condominium) in Cheras Kuala Lumpur, Malaysia. Check out NextProperty. My for more information.